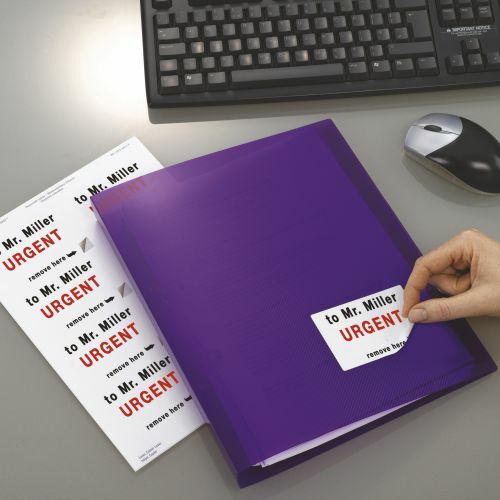 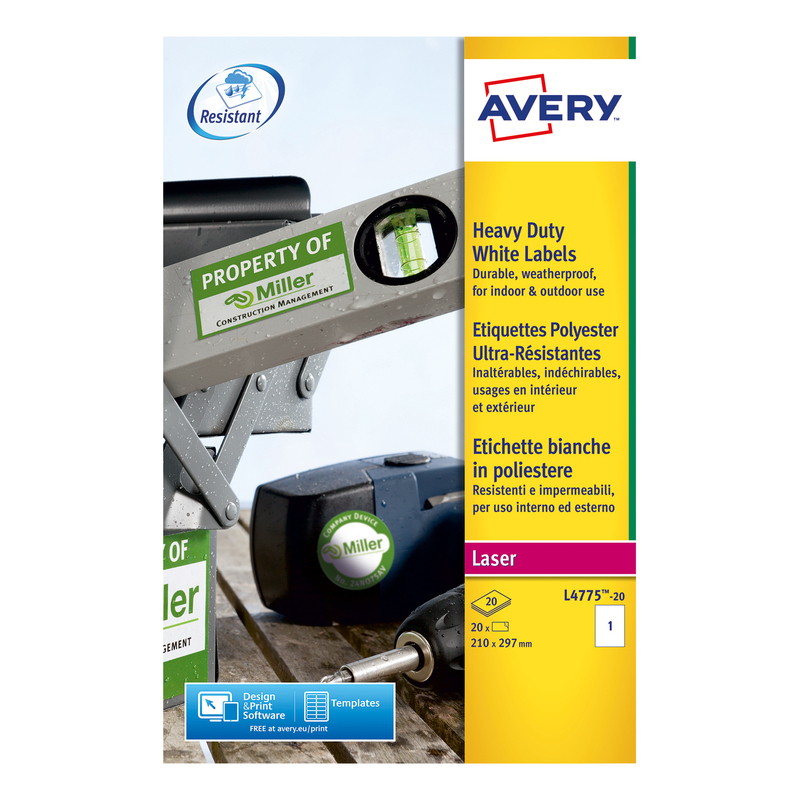 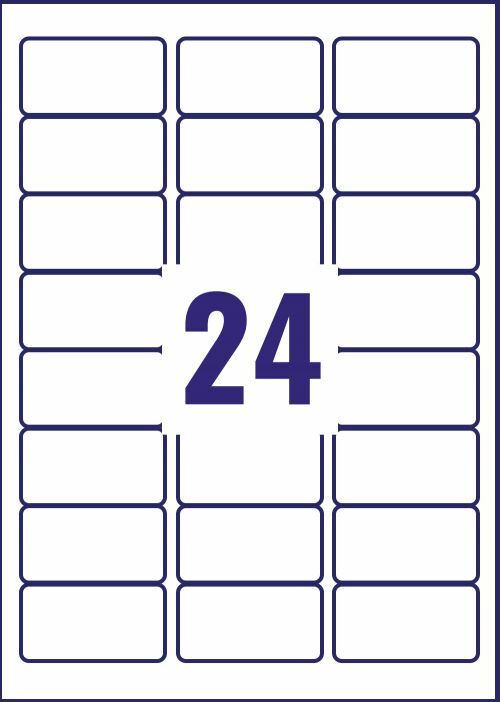 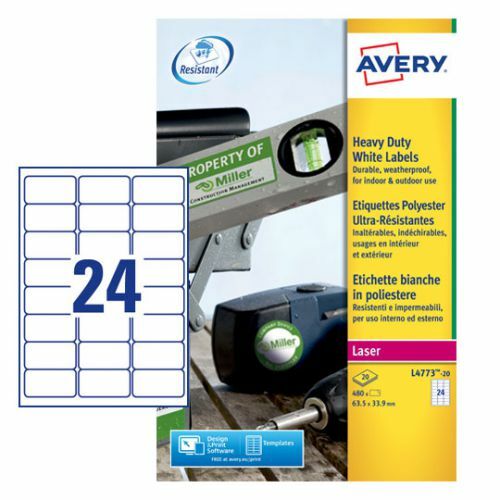 Avery weatherproof Resistant labels are the ideal solution for the permanent marking of products being used indoors and outdoors with 24 labels per A4 sheet in 63.5 x 33.9mm format. 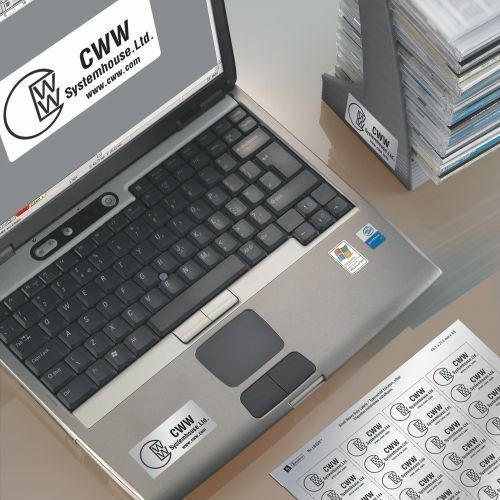 These white laser labels are significantly more durable than conventional paper labels due to their strong adhesion and their resistance to water, oil, dirt, UV rays and extreme temperatures (-20°C to + 80°C). Ideal for applying to metal, plastic, painted surface, fabric, polycarbonate and glass. 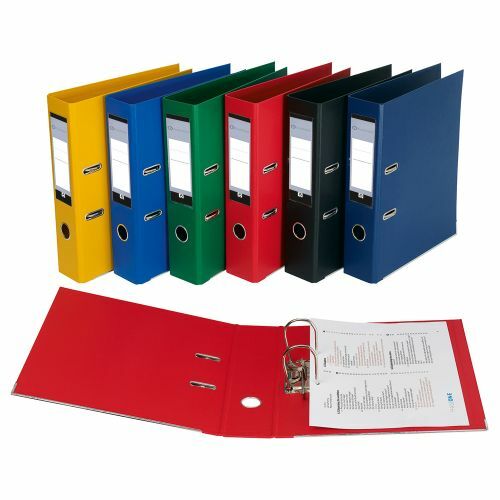 They are suitable for safe and permanent marking even outdoors in wind and rain, for outdoor storage as an example. 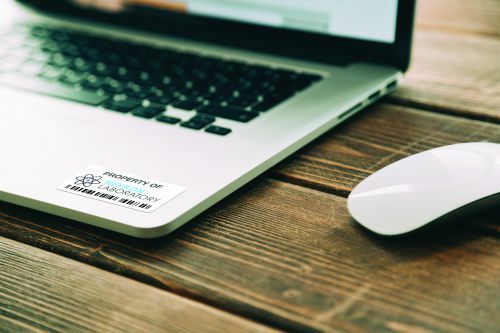 Suitable for printing in most laser printers, the excellent print finish on these bright white labels is clear and sharp either in colour or black and white.